Key Feature #4. 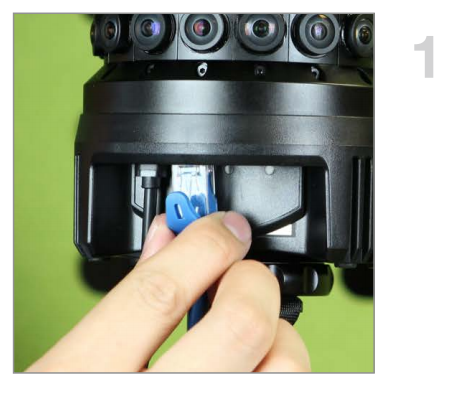 Upload footage from the camera and publish it from the Live Planet Cloud to headsets simultaneously. 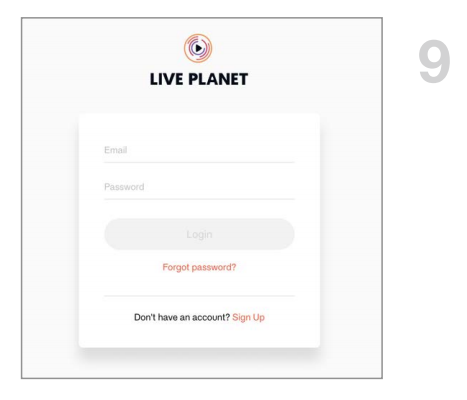 Step 2: If you haven't done so already, quickly sign up for a Live Planet account. 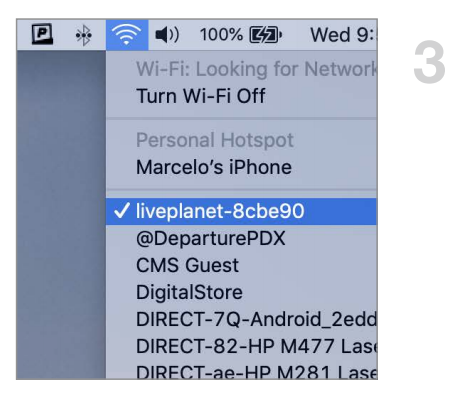 Step 3: Connect your laptop to Camera WiFi. (liveplanet-xxxxxx). 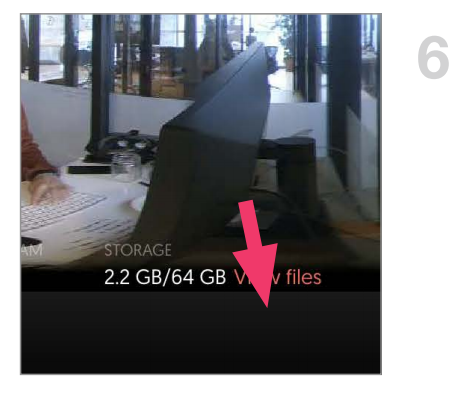 Step 6: Select “View Files” under camera storage. 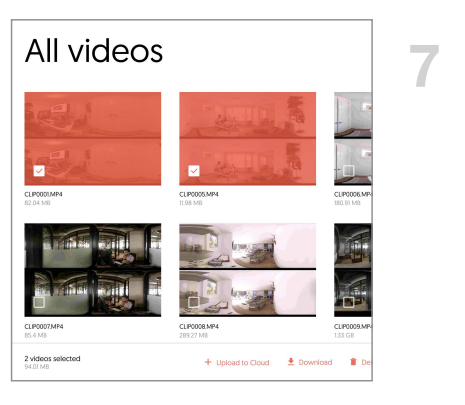 Step 7: Select which videos you’d like to upload. 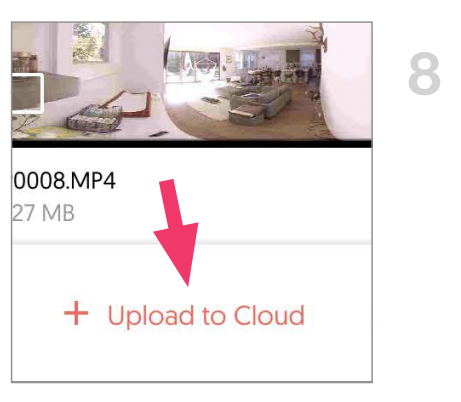 Step 8: Click “Upload to Cloud” to upload selected videos. 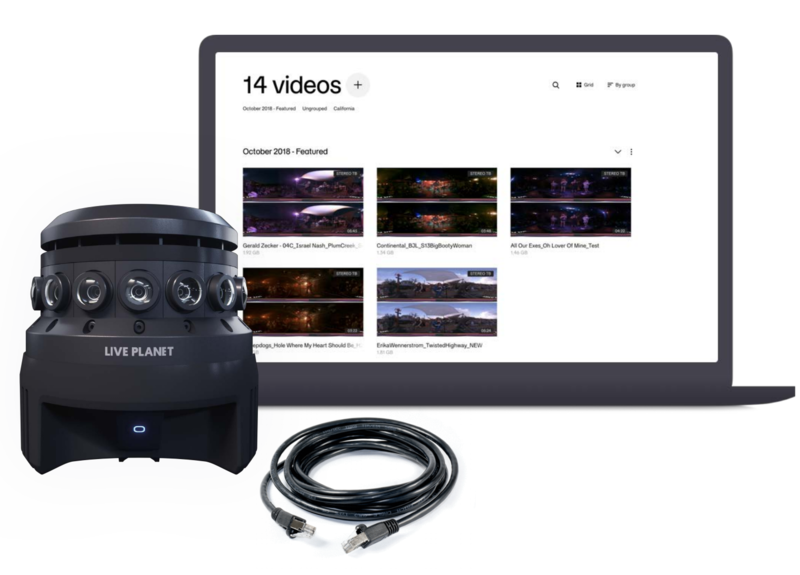 Your videos will now upload to the Live Planet Cloud and be ready to distribute. This may take several minutes to upload based on file size and connection speeds. 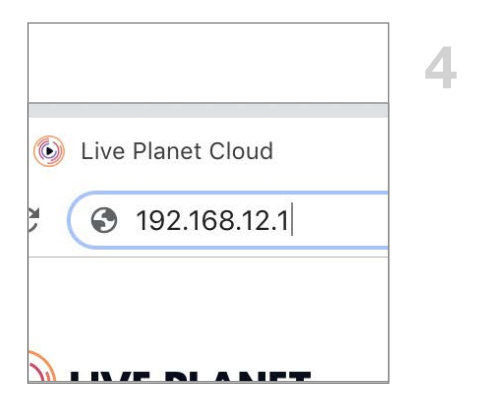 Step 9: Open another browser window and login to cloud.liveplanet.net from your laptop or tablet and go to the events tab. 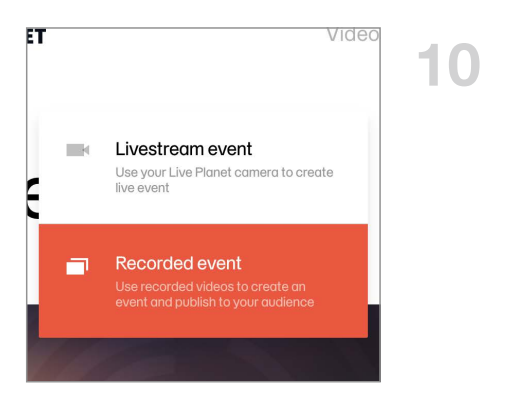 Step 10: Create a recorded event. 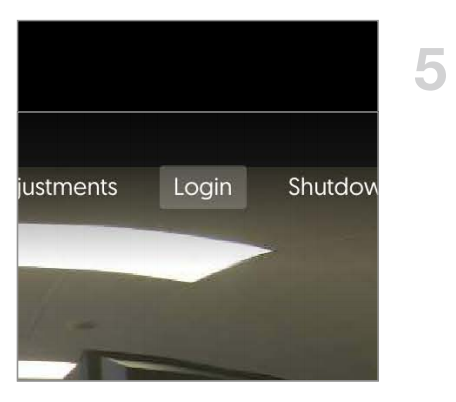 Step 11: Select a video to add to the event and click “Add to event” at the bottom. Step 12: Select stream destinations to which you’d like to publish. 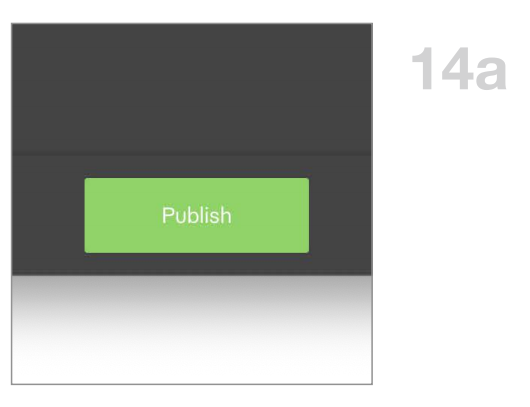 Step 13: Click Preview to prepare the event for publishing. 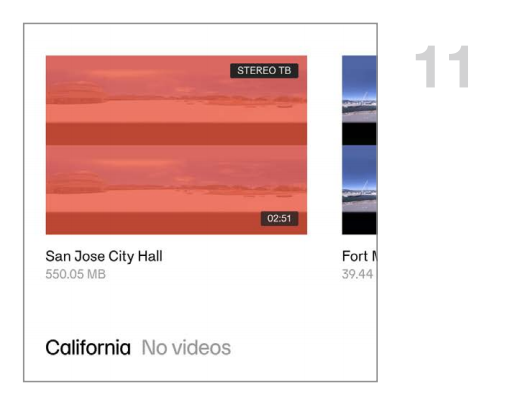 After you click preview, it may take a few minutes for the processing to complete and the preview feed to become available. With the purchase of the camera, you received $1000 cloud credits that will be used for this activity. 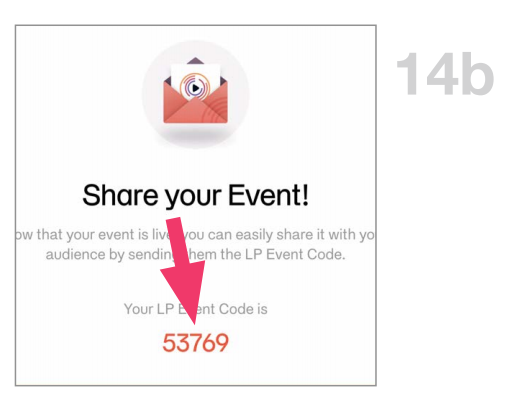 Step 14: Publish and note down the LP Event Code. Step 15: To watch your published events on your VR headset, login to the LivePlanet mobile app. Navigate to the “My Events” tab to locate and watch your event. You can do the same from the Live Planet VR app on Oculus Go. 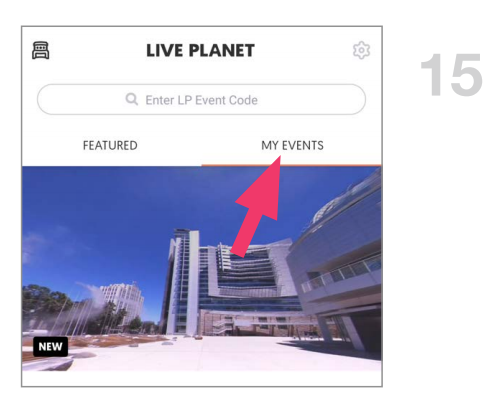 Step 16: Share your event code so others can view your published events through the Live Planet VR App.